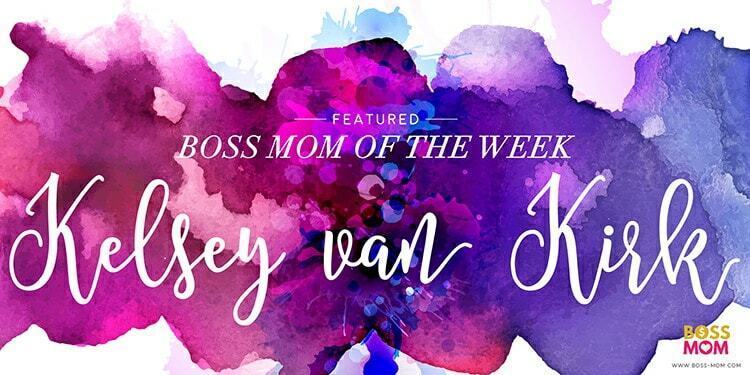 Kelsey Van Kirk is a writer, thinker, entrepreneur, and creator of Simply, Life on Purpose, where she helps women learn to find freedom, joy and fulfillment by simplifying their lives + creating space for what matters most. 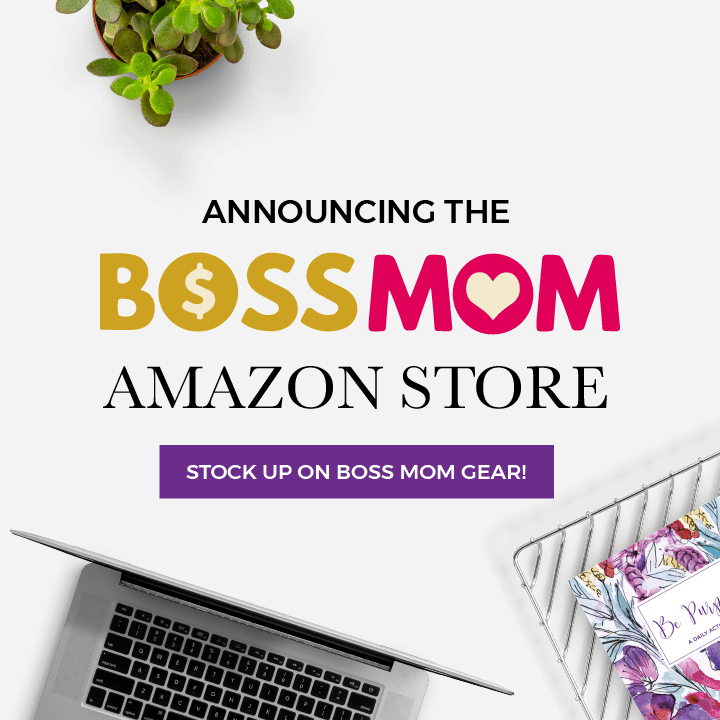 In addition to leading her own business, movement and podcast, she also serves as the Director of Content right here at Boss Mom! 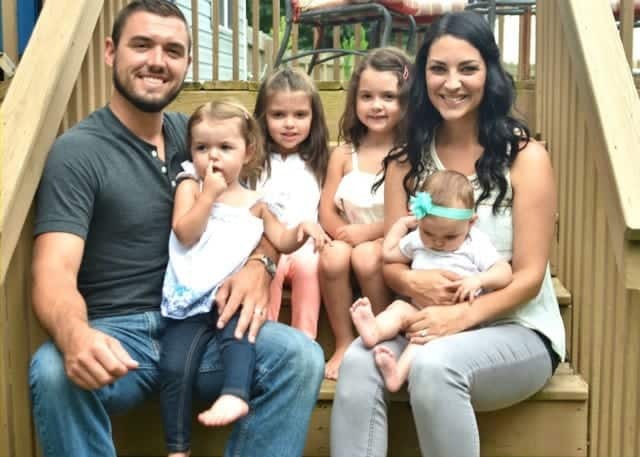 Kelsey and her husband Andrew live in Charlotte, NC with their four little girls, and spend their days chasing their entrepreneurial dreams together and having endless living room dance parties. Woah, where to begin?! I am 26 years old, married my high school sweetheart two weeks after I turned 19, and I have four daughters: Julianna (5), Sophia (4), Chloe (2) and Isabel (1). We live in Charlotte, NC – right smack in between the beautiful beach and gorgeous mountains! My husband operates a high-end mobile detailing company with his best friend and I have been privileged to stay home while raising and homeschooling my little ones for the last six years. In September 2015 I launched my passion project, The Home Loving Wife, which is all about inviting other wives and mamas along on my journey to pursue peace, purpose and joy in everyday living. 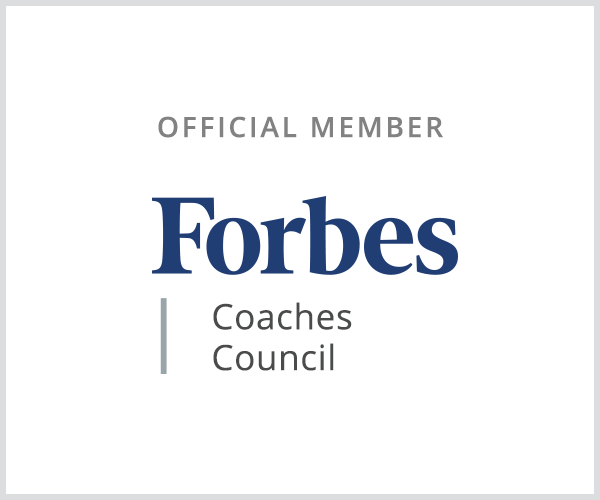 I have no college background and have only dabbled here and there with a few home-based direct sales businesses in the past, so starting The Home Loving Wife was a huge leap for me. I was starting completely from scratch and entirely on my own, with nothing more than an intensely burning drive to create a better life for my family by helping other women live their best lives. As I began to connect with women through blogging and social media, a desire grew within me to invest in women’s lives on a greater scale. That’s when I decided to begin coaching. The last five months have been a whirlwind of learning, trial and error, connections, trials, triumphs and the most personal growth I’ve experienced in a very long time. With each day that passes, I am growing more and more confident in my purpose and the direction I’m headed in with my business, and I can’t wait for all of the exciting things that are coming for The Home Loving Wife this year! There are two meals that I turn to when I’m short on time and don’t want to cave and order pizza. The first is broiled fish with steamed veggies and rice or quinoa – it literally takes 15 minutes to throw together, is delicious and extremely healthy! The second is a classic grilled chicken caesar salad, which also only takes 15-20 minutes to whip up. The best part? Every member of my family enjoys these meals, so it’s a total all-around win for this mama! Hmmm, this is a fantastic question. I guess it depends on what kind of inspiration we’re talking about. For business inspiration I typically turn to podcasts (some faves include Boss Mom, All Up in Your Lady Business and Living for Naptime). I love hearing from other successful mamas who are walking a similar path as me, and I always learn something new from listening in. For creative inspiration I most frequently turn to Pinterest or Instagram. I’m very inspired by visually beautiful things, particularly home decor, travel/nature/architectural photography, and style. When I’m needing a bit of general life inspiration, I like to get out and go places, to change up my scenery. I love to listen to music, see movies, take walks with my family, or spend time worshipping at church. Women like Jess Conolly and Lysa TerKeurst are also very inspiring to me on a soul/life level. These are things that breath life into my soul and refresh me, which I think is the starting point for inspiration – refreshment. Well, I got a bit of a head start on this in my previous answer! I’m currently loving the Boss Mom, All Up in Your Lady Business and Living for Naptime podcasts. I’ve not had a chance to dive into any of these yet, but the next few books on my must-read list are Rising Strong by Brene Brown, #GirlBoss by Sophia Amoruso, Yes Please by Amy Pohler, Mindful Eating: A Guide to Rediscovering a Healthy and Joyful Relationship with Food by Jan Chozen Bays, The Lifegiving Home: Creating a Place of Belonging and Becoming by Sally Clarkson, and The Life-Changing Magic of Tidying Up: The Japanese Art of Decluttering and Organizing by Marie Kondo. Lastly, my favorite blogs of the moment are Living for Naptime, Thoughts by Natalie, The Balanced Life and Teresa Swanstrom Anderson’s blog. I would recommend that a mom just starting out in business buy a pretty little notebook that she loves and keep it on her nightstand, then every night spend 15 minutes dumping everything in her brain out onto the pages of that notebook: thoughts, fears, questions, ideas, plans, to-do lists, all of it! After doing this, remind yourself that you CAN do anything, but you can’t do EVERYTHING. Slow down, take a deep breath, and choose a good starting point. Focus on taking the steps necessary to move forward from that one starting point, and then keep building from there. Don’t forget – Rome wasn’t built in a day! We celebrate grace and progress over perfection. We are fearless in the pursuit of what sets our souls on fire. We do everything in love. As a mom, I am constantly juggling a bajillion things, and I never do it all perfectly. Instead of focusing on all of the ways I may be letting balls drop, I try to focus on celebrating and duplicating all of the progress and growth and success I’ve achieved. This is a huge lesson that I want my daughters to learn from watching me live my life. I also want them to see me fearlessly pursuing the kind of life I was created to live, doing the work necessary to make the difference I was created to make in this world. And at the end of the day, nothing matters if we don’t keep love at the center of our hearts’ motivations. I want to be known as someone who loves myself, loves my family, and loves my community well. 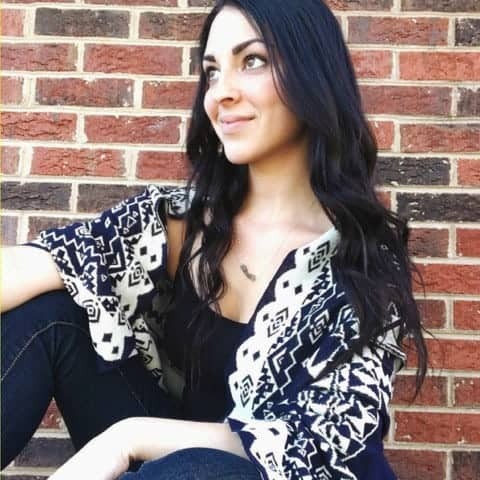 You can connect with Kelsey on her website and social media accounts.